I will present “Get Crafty in Your Garden” at the meeting of the Ken-Sheriton Garden Club at 7 p.m. Tuesday, Nov. 14 at St, Mark’s Lutheran Church. 576 Delaware Rd., Kenmore. 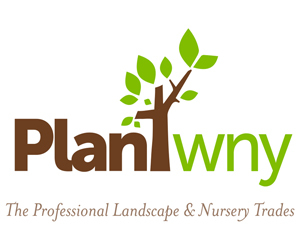 In my presentation, I’ll show you tips on crafts you can make for your garden as well as from your garden. 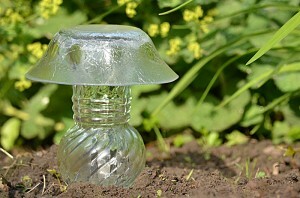 One of the crafts is the inexpensive and easy-to-make glass mushroom decoration for your garden seen here. I can speak to your group, too. If you enjoyed “45 Gardening Tips in 45 Minutes,” you’ll like my follow-up talk, “45 More Gardening Tips in 45 Minutes,” where I present a brand-new batch of helpful and entertaining tips.